Corporate Sponsorships :: BALTIC Centre for Contemporary Art. 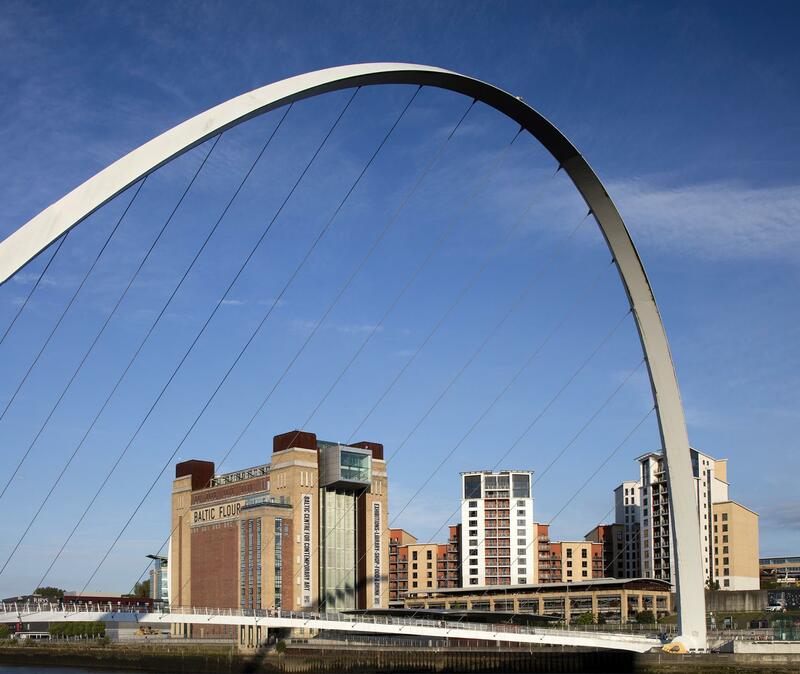 BALTIC is an international art gallery and registered charity connecting with people and communities across the North East and beyond through inspiring exhibitions and free activities. BALTIC B.Partners - from local businesses to international brands - help us to create new exhibitions, family workshops, school activities and outreach projects. Your company can support this work and raise its profile with clients, customers and communities. Your logo in BALTIC's main entrance, seasonal What's On Guide and BALTIC website. Discounts for your staff and employees in BALTIC Shop, BALTIC Kitchen and the award-winning Six restaurant. Free hires in BALTIC's striking and versatile spaces, including our meeting rooms, River Terrace and Level 1 events space. VIP Invitations to our season Exhibition Previews and Business Networking Events.